Shop online for 40 atlas-brush at discounts up to 65%. 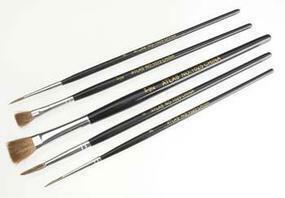 This is a 4 Piece Set of Round/Flat Red Paint Brushes by Atlas Brush Company. 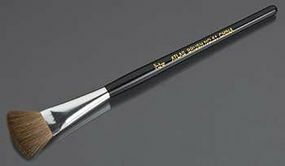 This is a 3/0 Red Sable Round Detail Paint Brush by Atlas Brush Company.:. This is a Flat 1" Camel Hair Detail Paint Brush by Atlas Brush Company.